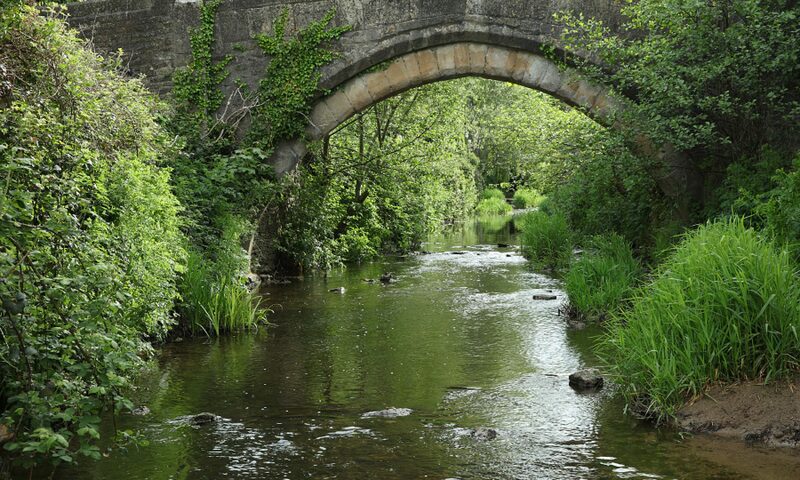 We will work to connect Bruton’s historic town centre with footpaths upstream and downstream, learning under the guidance of Somerset Wildlife Trust and the Wild Trout Trust to enhance the river that gave Bruton its name, for the enjoyment of everyone who lives in or visits our town. Kingfishers, dragon flies and damsel flies have all been spotted on the river Brue. BrueCREW is a charitable incorporated organisation. BrueCREW’s aim is to restore the natural balance of Bruton’s stretch of the river Brue as a haven for wildlife, and to promote the riverside as somewhere relaxing to spend time with nature. BrueCREW will work to connect Bruton’s historic town centre with footpaths upstream and downstream, learning under the guidance of Somerset Wildlife Trust and the Wild Trout Trust to enhance the river that gave Bruton its name, for the enjoyment of everyone who lives in or visits our town. BrueCREW’s events are posted on Facebook @BrueCR3W. 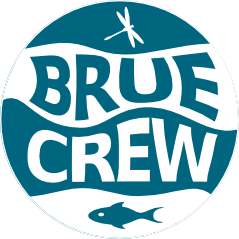 BrueCREW Membership Membership provides funds towards equipment for work parties, Riverfly monitoring, insurance, expert advice from organisations such as the Wild Trout Trust, and training. Members can play a role in BrueCREW by attending our AGM and taking part in our activities.